I am setting up my first Groov unit and want to setup Groov to read/write to Allen Bradley PLC. 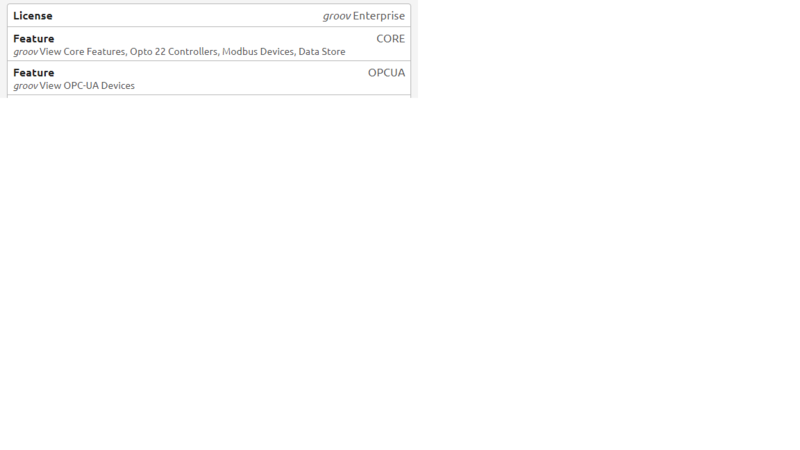 I have Groov Enterprise license and Ignition Edge gateway. 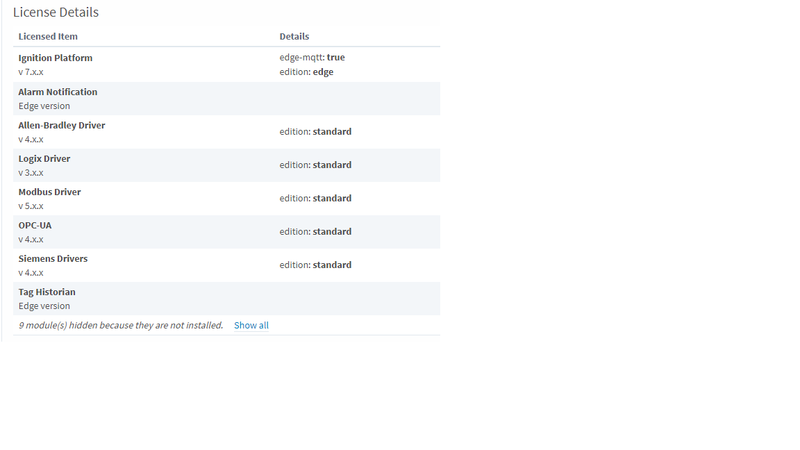 Everything seems to be correct… I even followed Ben’s videos! 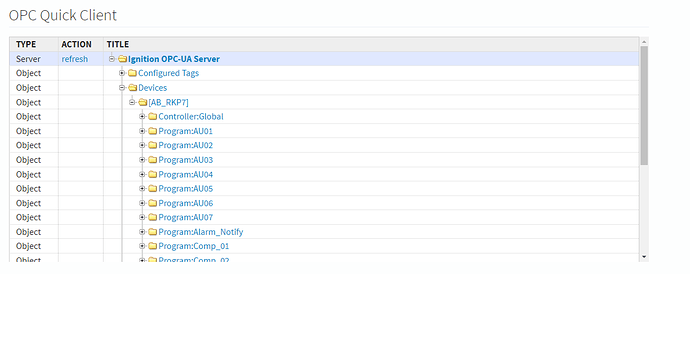 Ignition OPC Quick Client shows the tags, but when I try to expand out Static Tags in groov Build I get an error. 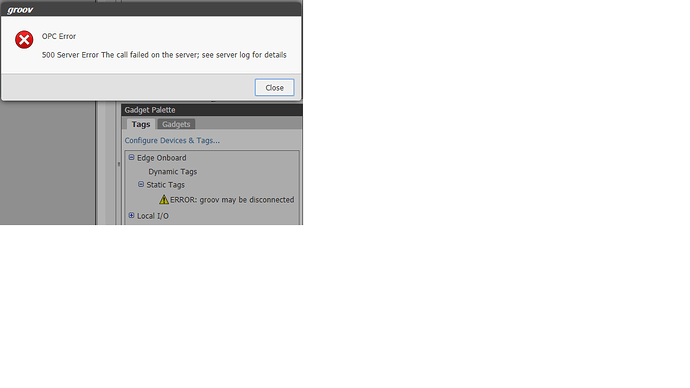 Please take a screen shot of your network settings - hostname is the one thing I need to know most. You can do this from groov Manage. 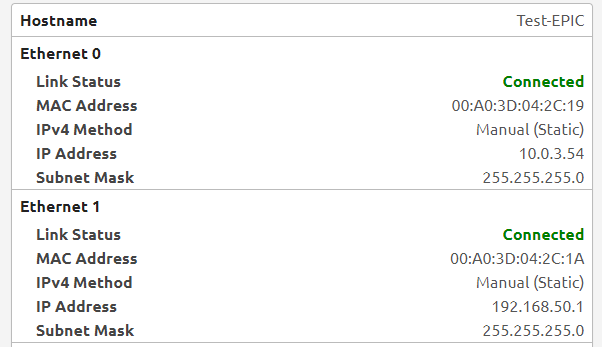 Add .local to the host name. So it will be ‘Test-EPIC.local’. Still not working. 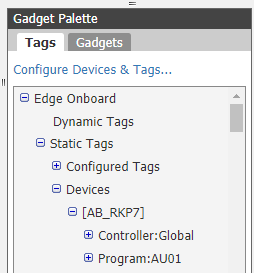 Image below of what I see when I click “Update Static Tags” from the “Configure Devices and Tags” window. 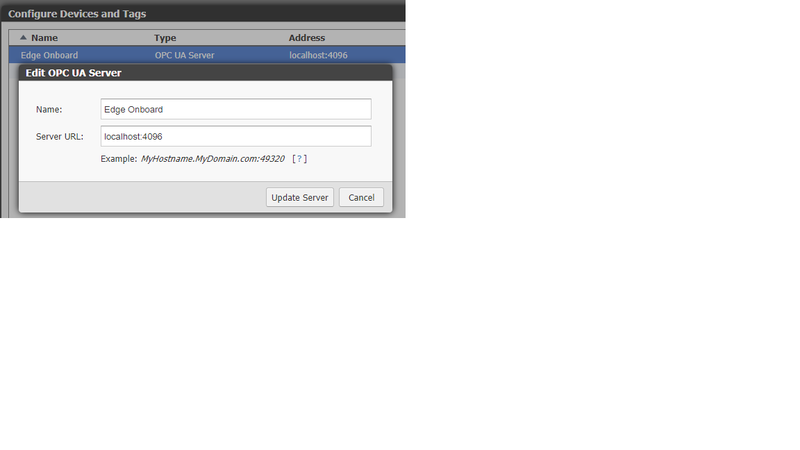 Just change it as your host name in groov Manage. 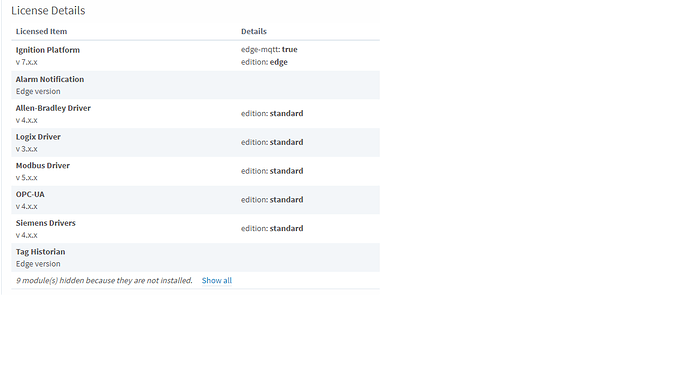 Leave it as ‘localhost:4096’ in groov View server name. (Like you had in the first screen shot). Did I miss that somewhere in the user’s guide, or just a tribal knowledge thing? @Jeff_H Sadly, for now, its a tribal thing… You are the third person that I know had this issue, so we will push it up the hill and see what can be done about it. 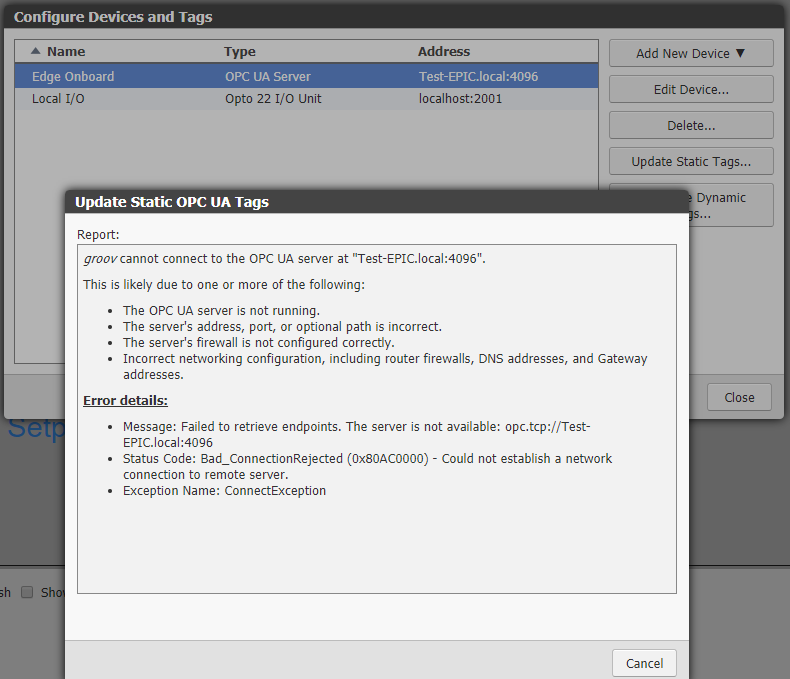 The key is the ‘error 500’ when trying to connect, that means that the OPC Scanner can not resolve ‘localhost’, adding the .local on the hostname tells the OPC scanner to connect to localhost without trying to look it up.